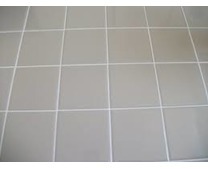 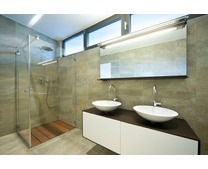 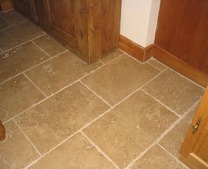 Natural stone sealers for all types of natural stone surfaces. 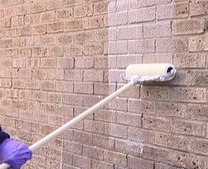 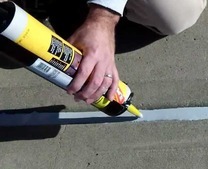 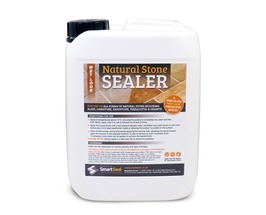 Smartseal natural stone sealers are high quality impregnating sealers that work by filling all the microscopic voids in a natural stone substrate. 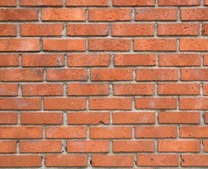 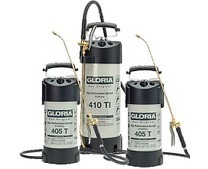 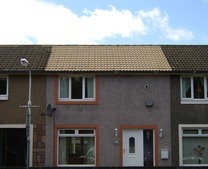 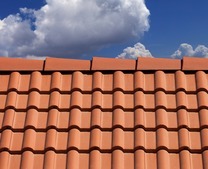 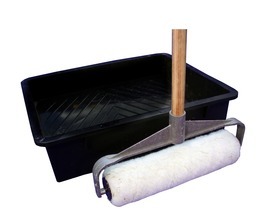 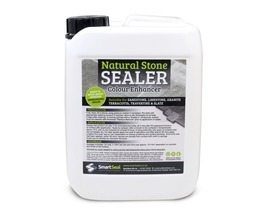 We supply a range of sealers for sandstone, limestone, slate and clay. 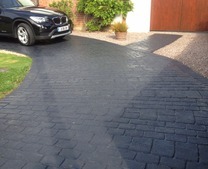 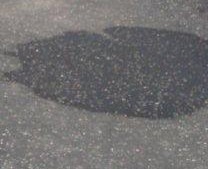 You can choose between a dry natural effect or if you like the look of your driveway or patio when it is damp, we can supply a natural stone sealer with a colour enhancing effect. 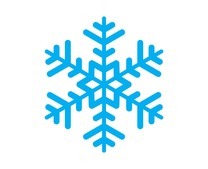 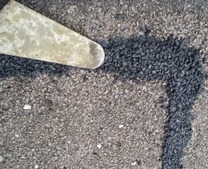 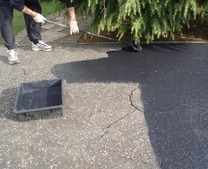 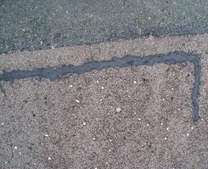 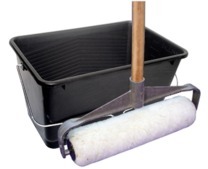 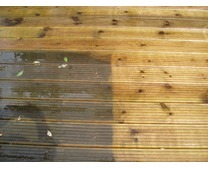 Please call 01268 722500 for further advice, information and to find out how you can restore your surfaces. 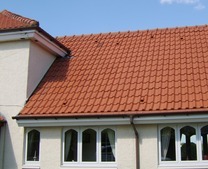 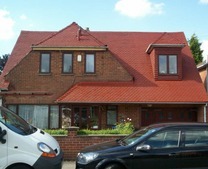 If you prefer, you can see our enquiry form and contact us via there. 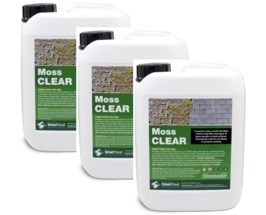 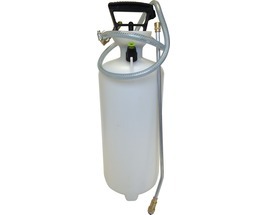 Moss Clear - 5 Litre **SPECIAL OFFER - BUY 3 FOR LESS THAN THE PRICE OF 2! 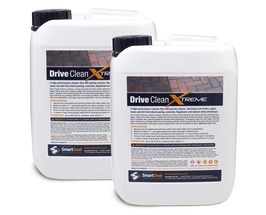 **PLEASE NOTE: BY SELECTING "QUANTITY of 1" OF THIS OFFER YOU WILL RECEIVE 3 X MOSS CLEAR - 5 LITRE** Moss Killer & Moss Remover. 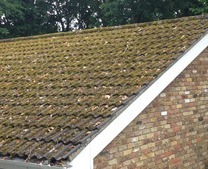 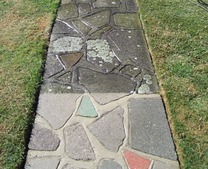 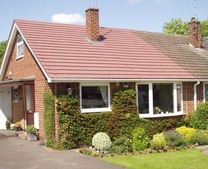 Kills & removes moss, algae & lichen from driveways, patios & roofs. 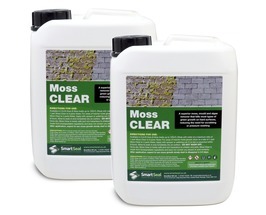 Moss Clear - 5 Litre - **BUY ONE, GET ONE LESS THAN HALF PRICE! 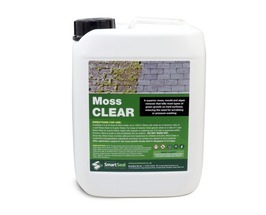 **PLEASE NOTE: BY SELECTING "QUANTITY of 1" OF THIS OFFER, YOU WILL RECEIVE 2 X MOSS CLEAR - 5 LITRE** Moss Killer & Moss Remover. 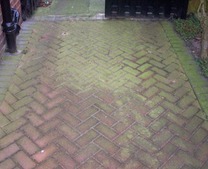 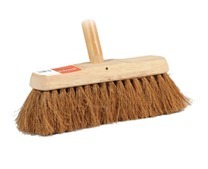 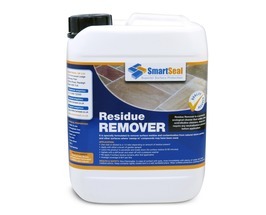 Kills and removes moss, algae & lichen from driveways, patios & roofs. 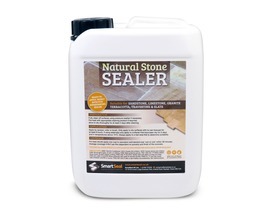 Smartseal are suppliers and stockists of some of the highest quality natural stone sealers available today. 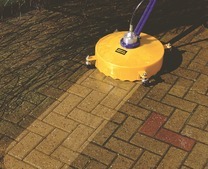 Our impregnating sealers for natural stone will provide lasting protection to sandstone, limestone and slate patios. 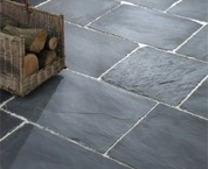 The natural stone sealers will also provide long lasting protection from stains on internal floors made from slate, granite, marble and travertine. 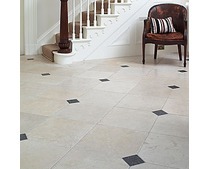 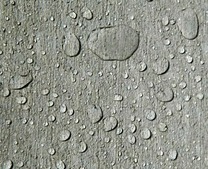 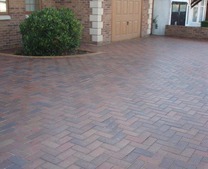 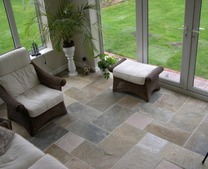 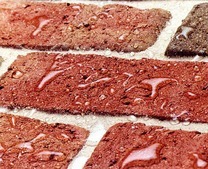 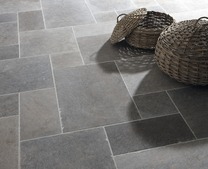 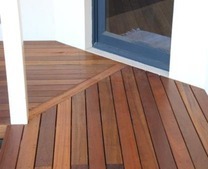 The natural stone sealers have great oil resistance as well as protection from red wine stains. 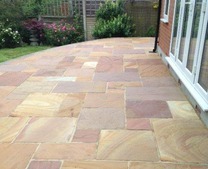 If you are looking for a sealer to protect an indian sandstone patio or a patio made from slate paving slabs we can help. 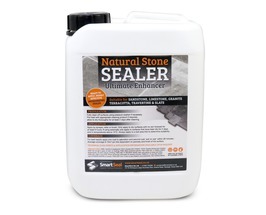 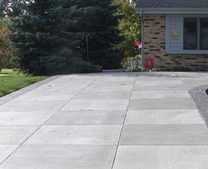 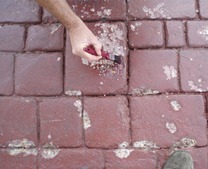 All the sealers we sell for natural stone patios will make maintenance and cleaning of the patio much easier. 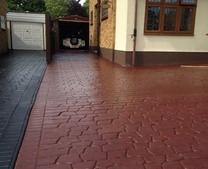 Natural stone paving is generally very porous and will deteriorate quickly in damp warm weather, so applying a protective sealer will help to keep any natural stone substrate in good condition for a much longer period. 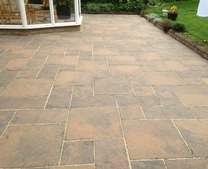 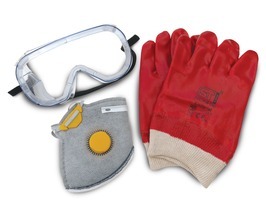 Sealers for limestone paving, sealers for sandstone paving.